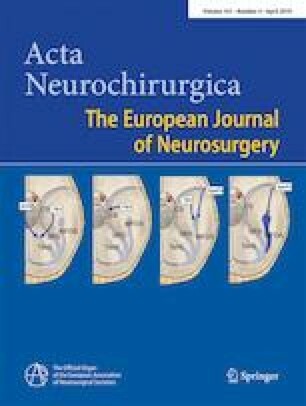 Epilepsy surgery is mainly cortical surgery and the precise definition of the epileptogenic zone on the complex cortical surface is of paramount importance. Stereoelectroencephalography (SEEG) may delineate the epileptogenic zone even in cases of non-lesional epilepsy. The aim of our study was to present a technique of 3D neuronavigation based on the brain surface and SEEG electrodes reconstructions using FSL and 3DSlicer software. Our study included 26 consecutive patients operated on for drug-resistant epilepsy after SEEG exploration between January 2015 and December 2017. All patients underwent 1.5 T pre-SEEG MRI, post-SEEG CT, DICOM data post-processing using FSL and 3DSlicer, preoperative planning on 3DSlicer, and intraoperative 3D neuronavigation. Accuracy and precision of 3D SEEG reconstruction and 3D neuronavigation was assessed. We identified 125 entry points of SEEG electrodes during 26 operations. The accuracy of 3D reconstruction was 0.8 mm (range, 0–2 mm) with a precision of 1.5 mm. The accuracy of 3D SEEG neuronavigation was 2.68 mm (range, 0–6 mm). The precision of 3D neuronavigation was 1.48 mm. 3D neuronavigation for SEEG-guided epilepsy surgery using free software for post-processing of common MRI sequences is possible and a reliable method even with navigation systems without a brain extraction tool. All procedures performed in studies involving human participants were in accordance with the ethical standards of the University Hospital “Saint Ivan Rilski” and with the 1964 Helsinki declaration and its later amendments or comparable ethical standards.